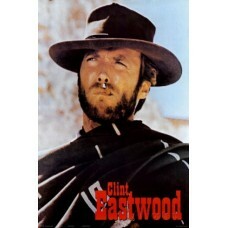 This Category contains Old West Metal Signs, Other metal signs eg. 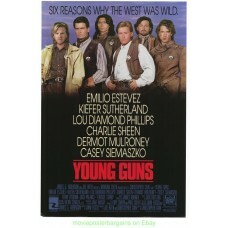 Sheriff Office, Movie Posters, and all types of Pictures etc. 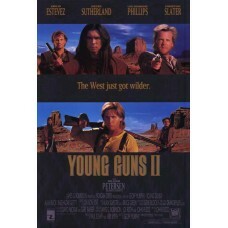 related to the Western Theme. 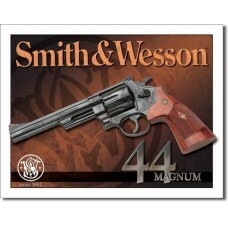 Check Your Guns At The Door Cast Iron PlaqueCheck Your Guns At the Door" Plaque / Cast Iron. Check Y..
Old West Tin Sign S&W - 44 MagnumOld West Tin Sign 16"x 12½" (40.2 x 31.8 cm) &n..
Sheriff's Office Pat Garret Plaque / Cast Iron. 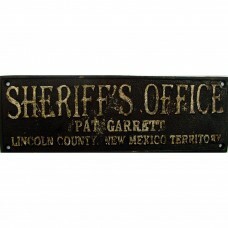 Sheriff's Office Pat Garret Plaque / Cast Iron. Sheriff's Office - Pat Garrett- Lincoln County.. Turn in Your Weapons Tin Sign. 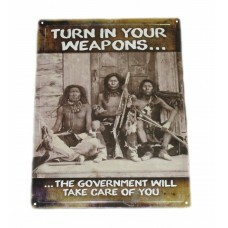 12in x 17in (30.5 x 43cm)The Turn in Your Weapons Metal Sign features.. 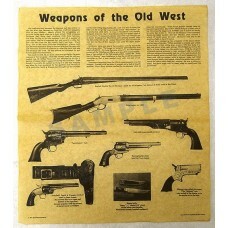 Weapons of The Old West PosterHistorical Document Replica- poster featuring information about and ..
Winchester 1894 Mirror.Winchester 1894 New Haven Conn. Repeating Arms Mirror, The Mirror measures ap..
Winchester Antique Brass Finish PlaqueAntique metal plaque with Winchester Rifles and Shotguns. 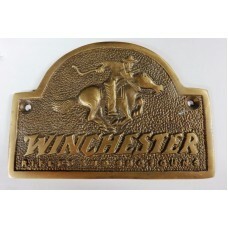 ..
Winchester Brass PlaqueSolid brass antique replica Winchester plaque. 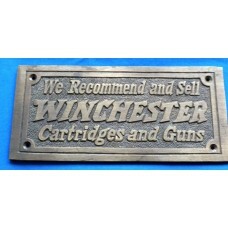 Measures 6 ¾" x 3" (172mm x 78..
Winchester Cast Iron Plaque. Winchester Cast Iron Plaque.Measures 12" x 3" (35cm x 7½cm)Made of heav..